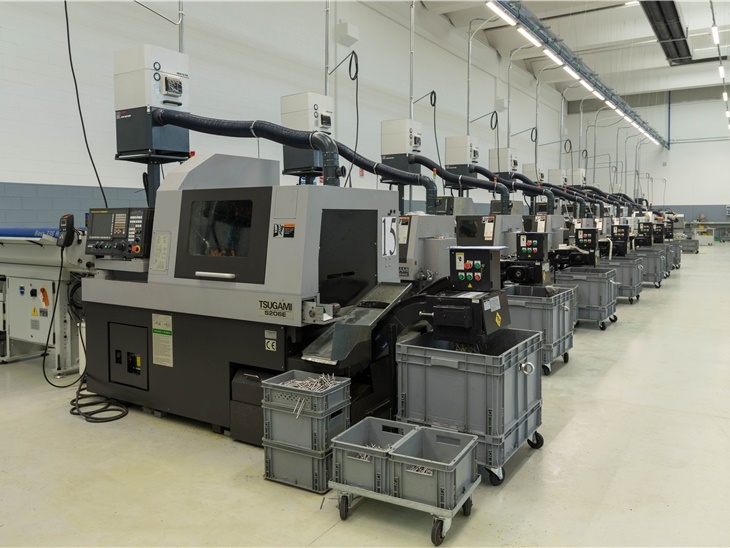 Thanks to its latest generation machines, an high precision quality control with laser technology and the presence of high qualified technicians able to offer a wide-range of advice, MI.SO. is proposed as the ideal partner for ambitious reality. The internal technical office checks the details and the feasibility of every project, while the production area guarantees maximum precision and respect of the agreed delivery times. Every day, MI.SO. 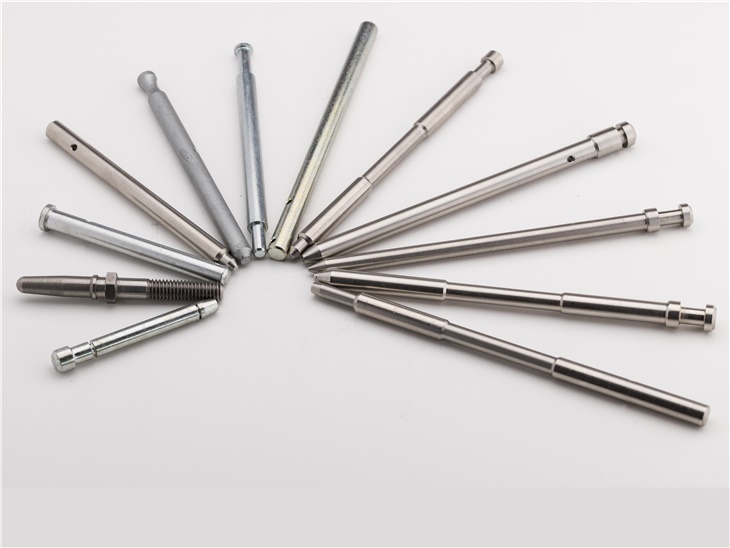 provides big, medium and small series of metallic parts for all sectors, with high quality finishing and the possibility to manage also the product shipment phase. For a cutting-edge and customized industry.